Innovation Plus Power Systems utilizes our technology, engineering, design and expertise to deliver customized and creative off the shelf solutions to suit your industrial power needs. Since specific problems call for specific solutions, but when the most well designed solution to a problem is beyond the budget and schedule requirements, we consider implementing an off-the-shelf integrated solution which may fufill and satisfy most of the system requirements. 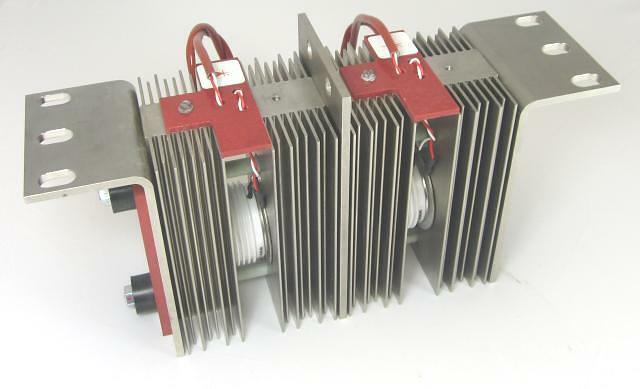 We have wide range of versatile and scalable power semiconductor assemblies incorporating a wide range of standard and optional features. This product line offers maximum performance and minimizes costs by providing a wide range of power levels, configurations and integrated protection, control and feedback functions. 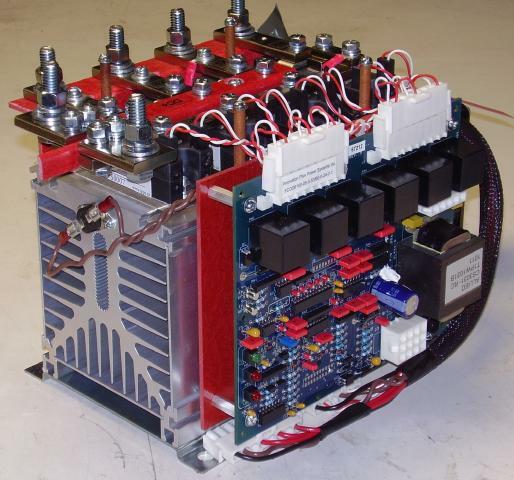 While drawing on the global supply-chain capabilities as part of a larger group of companies which have a primary focus on providing industrial power electronic products, our engineers are able to access the largest inventory of a comprehensive line-up of suppliers of discrete components, modules and power electronic components in order to provide our clients with an off-the-shelf integrated solutions.